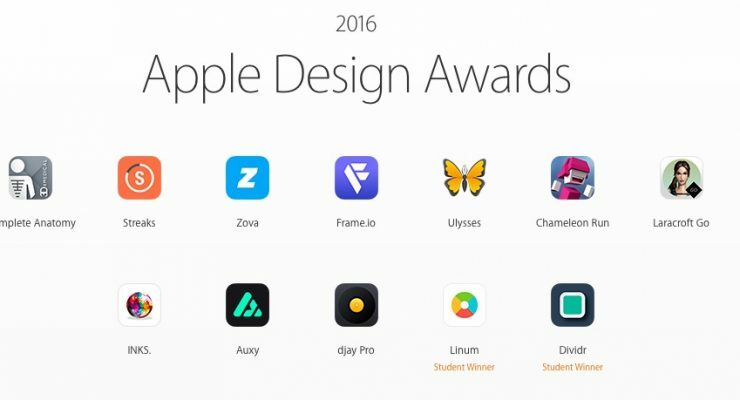 The 2016 Apple Design Awards were held in June of this year in which the company announced their best designs of the year. Some of the designs involve gaining While others were this is tools that help people save time and money or increase their branding on the web. We will discuss seven of them and talk about why they are good and provide a link to the winner’s page so you can check them out for yourself. 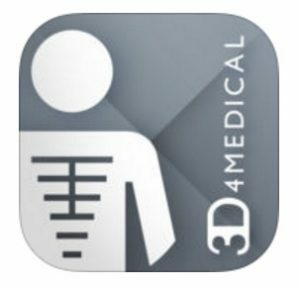 Complete Anatomy is a 3D medical app that uses groundbreaking 3D anatomical technology that is intended to be a visual learning tool for medical professionals and medical students. It lets the user experience learning about the human body in unique ways. 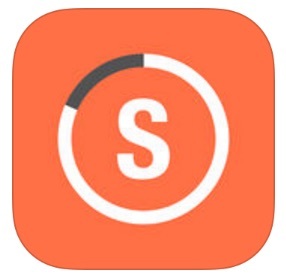 Another top winner of the Apple iOS Awards this year was Streaks. It is an ultimate “To Do List” application that helps people form healthy habits. It focuses on the idea that many positive thinking speakers and motivational speakers have said in the past: that you should focus on only a few tasks and do them well rather than trying to overload yourself with too many. This app was built for the Apple watch and uses notifications and has an intelligent design that learns from the user’s habits. It learns when to communicate tasks to a user using artificial intelligence. It was awarded one of the best apps of 2016 for its Simplicity ease-of-use and great visual design. Like the generals namesakes in both Greek mythology and the Civil War, this app is wise and crafty. It was developed for creative writers such as journalists and bloggers who wish to write without distraction in an uncluttered design. It empowers writers with tools that will help them be more productive while creating their writing content. Ulysses was picked as an Apple Design winner because of its use of detail in design and the way it allows users to work on any type of device while creating high-quality content for their clients and publishers. 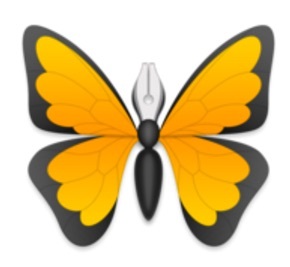 It has 3D touch, Spotlight search, and a smooth interface so that writers can use these tools while they are creating their content or store it for later. 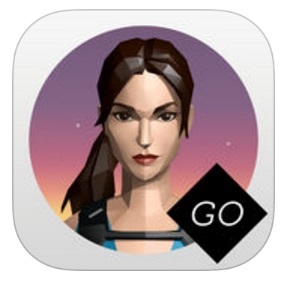 Lara Croft Go is a Puzzle Adventure game that is based on ancient setting and high adventure settings. It captures the spirit of the Laura Croft character and game of previous versions of the original Lara Croft game. It has beautiful graphics and attention to detail and a gaming environment that was redesigned for a capacitive screen experience. It also works seamlessly with the Apple Game Center as well as iCloud so that users can easily synch their data anytime. It is highly responsive for interactive gameplay and user-friendly to any type of user, whether novice or expert levels. DJ Pro is an app Award winner that features and innovative software that set a new Benchmark for performance features and use of Apple’s technologies. It has multiple device support as well with 70 iPad Pro keyboard shortcuts and many multitasking operations. Its interface is chic and cool-looking and resembles a real-world digital DJ control board. It has many sophisticated desktop features that rival out-of-the-box software. Some of the features users enjoy are four different decks, HD audio capabilities, different audio file types, and the ability to mix up to 4 audio tracks plus two simultaneous video streams at 4000 kilobytes per second. This app helps take advantage of the advanced media capabilities of the iPad Pro and also supports the full range of features including voice-over capability. Everyone is getting in on the Fitness craze, and Zova helps them to do that. It is an Apple iOS Fitness training app that was based on the idea of increasing individual quality of life, emotional well-being, and health. It incorporates an entire exercise routine with excellent video content as well as clever UX design. The training videos within the app are delivered in high-tech high resolution and an understanding of the user’s needs and desires regarding their fitness goals. It works well with the Apple TV content and includes a custom video player. This app definitely succeeds in engaging the user on a much higher level and allows them to reach any goals that they set for themselves regarding their personal fitness. The Apple Design Award was given to this app design this year in June for its innovative design artificial intelligence applications, and ability to virtually read the minds of the users to help them reach their fitness goals and improve their quality of life. 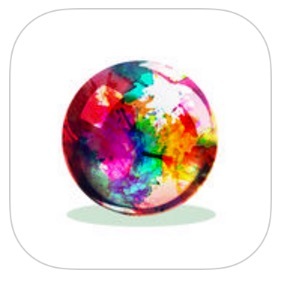 Inks is a beautiful new game that plays on the pinball genre and allows users to hit paint pockets that explode and splashes of color. This mixing and blending of color were researched using the metal API technology and used at the State of Games. It was created with the iPad Pro and Apple pencil platform in mind. The look and feel of the game are very much like reality pinball that you would see in the real world Circa 1970. It’s beautiful colors and design make it a winner in this year’s Apple iOS best app awards for its wonderful qualities and unique design. It is also available in five languages making people of different cultures able to use it with only an iPhone or an iPad. All of these excellent app designs which were Award winners at the June 2016 ceremony have one thing in common. They are all unique and reflect the innovative spirit of the Apple company which Steve Jobs started almost three decades ago. In addition to the user- smart technology and custom specs, they have an eerie ability to understand the needs of the customer and to deliver a better product that the client will appreciate. 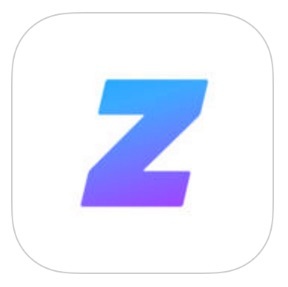 The design and engineering that goes into every Apple iOS app and their app icon are beyond comparison, and Apple has very strict standards for their design. If you are a business owner looking to draw attention to your business and your logo you may want to consider having a custom logo design that will work within the Apple iOS platform. There are thousands of users on the iTunes Store, Apple iOS platform, and others who could access your brain if you had a logo it will work in the mobile market. When asked about Apple what it takes to create a winning mobile application logo, DesignHill had the following to say in reference to Apple and their brand design. When trying to come up with a design or icon for your app, simplicity has been a big winner as of lately. 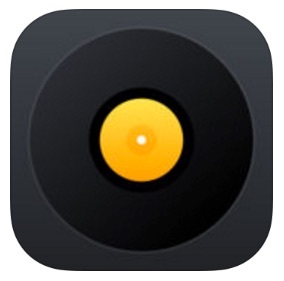 This can also been seen in the Apple logo that we see today. Like many famous global logos, Apple logo design also kept its shape and size unchanged, which sends the message that the company is confident of its quality products. This is the same design style and concept most of the top performing apps on iOS marketplace also resemble (ie: twitter, facebook, instagram, uber). All it takes is a good idea and the plan to create it regarding how you will get your mobile app on the Apple iOS market. You can also include it on your website for download once you have it working. If you don’t currently have an application for your site, choose from any of these reliable hosting companies, install a free version of WordPress and start creating content for the masses. This is a good idea as it will make you more accessible to your mobile customers and fulfill the requirements of the upcoming algorithm changes of 2017 regarding mobile-friendliness. In addition to having a website for your app and brand, it’s also a great way to get others to share your content and application updates and guides through social media. In addition to each of the excellent mobile application above, I also recommend you take a look at how some of the leading tech companies in the world today continue to develop and change their mobile icons over time. Names like Apple, Microsoft, NetFlix, Snapchat and Twitter continue to change the way their logo and brand looks online, while also making it more mobile (icon) friendly in the process. There is limited space available for an icon on a mobile device, so many of these companies need to get created with the amount of space they have, while also keeping a high click-to-engagement rate. As you can see through each of the top rated iOS applications above, not only do all of them have a great interface and user-ability… they also have excellent icon and logo designs as well. If you were to launch an application of your own, this is definitely something you will want to spend a lot of time on, as your mobile icon will get prime real estate on millions of mobile devices around the world. Only the best icons and applications will get downloaded and stay active for the long run. Having a great looking icon is all part of this process. Most application developers are expert at creating apps, and not specifically logo designs or creative icons. For something like this it’s often recommended to outsource of the process of custom logo design. It’s not just a matter of having a logo or mobile icon created, it’s also making sure you are given a wide range of options for a test audience to choose from before actually going live. The Apple and iOS community is not only very tight and loyal to their beloved brand, but they are also very vocal and more than willing to provide feedback and expertise on what they like within mobile application interface and icon design. This type of information can prove crucial before launching your app in the iOS store. 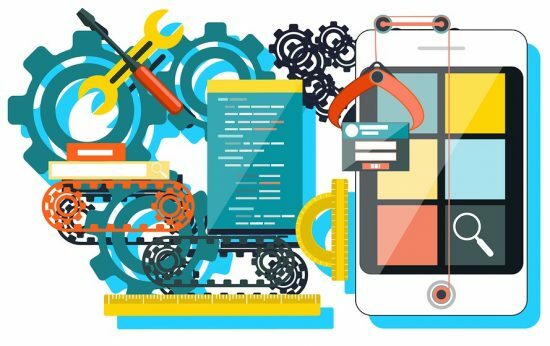 No matter if you are an iOS app developer or simply a user, the time and effort that goes into an applications interface, usability and icon design are all key elements to finding success and a winning app. Be sure to run through the list above and also take a look at which apps are getting the first page of exposure on your own mobile device. You might just be surprised at how much their icon design plays in how often you use the application.